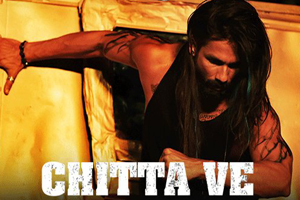 A rock song sung by Shahid Mallya, Bhanu Pratap, Babu Haabi featuring Shahid Kapoor. The lyrical video of this song is also available on YouTube at the official channel Zee Music Company. This video is of 2 minutes 53 seconds duration. Lyrics in Hindi (Unicode) of "चिट्टा वे"